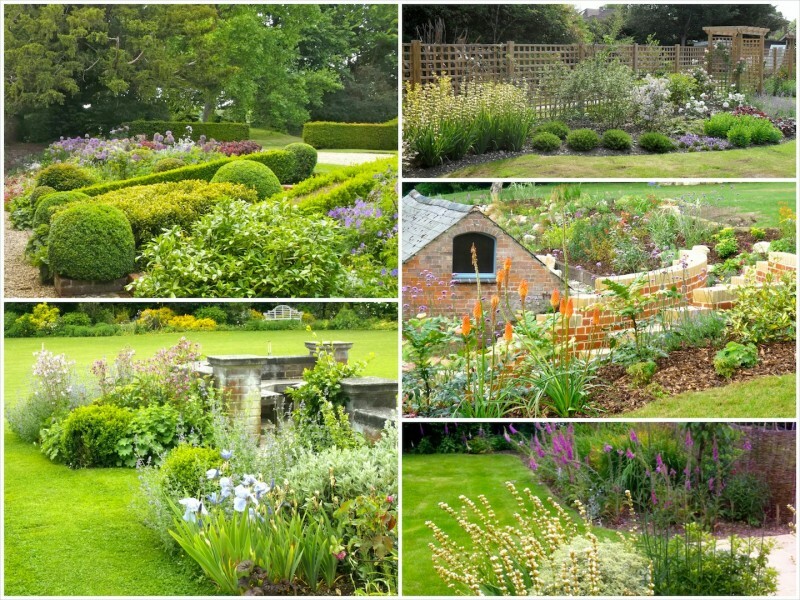 Generally the final and most important part of creating any garden is the planting. Planting is what brings a garden to life, and ties the hard bones of the garden together. 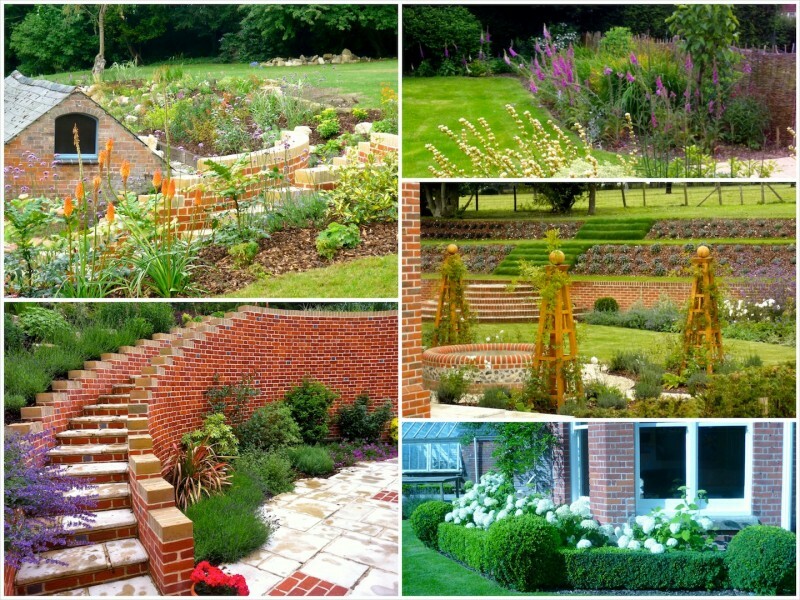 Whether it be softening strong architectural lines of the hard landscaping using groundcover planting,with the chosen varieties spilling over the edges of paving. Perhaps adding height and structure with the use of specimen trees or topiary. 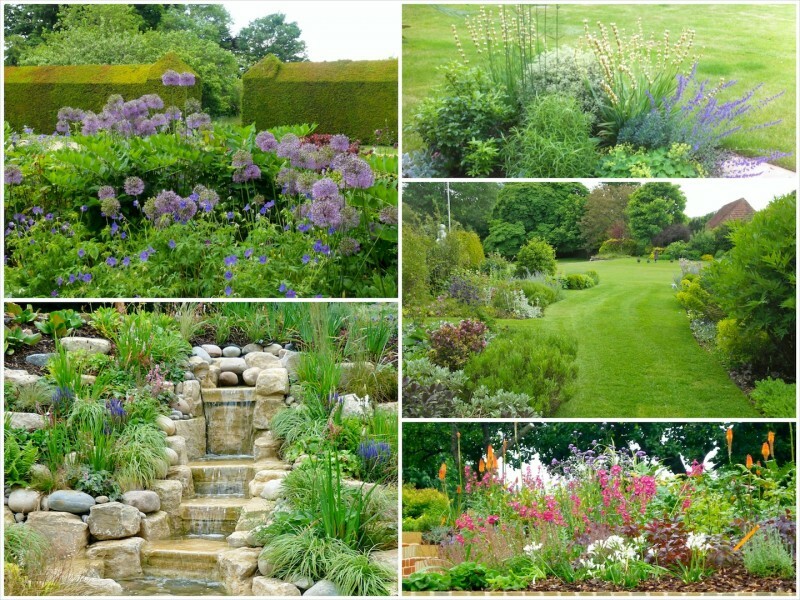 Sometimes introducing shape and lush foliage with the use of mature shrub planting, or giving a splash of colour and texture with a mix of herbaceous plants. 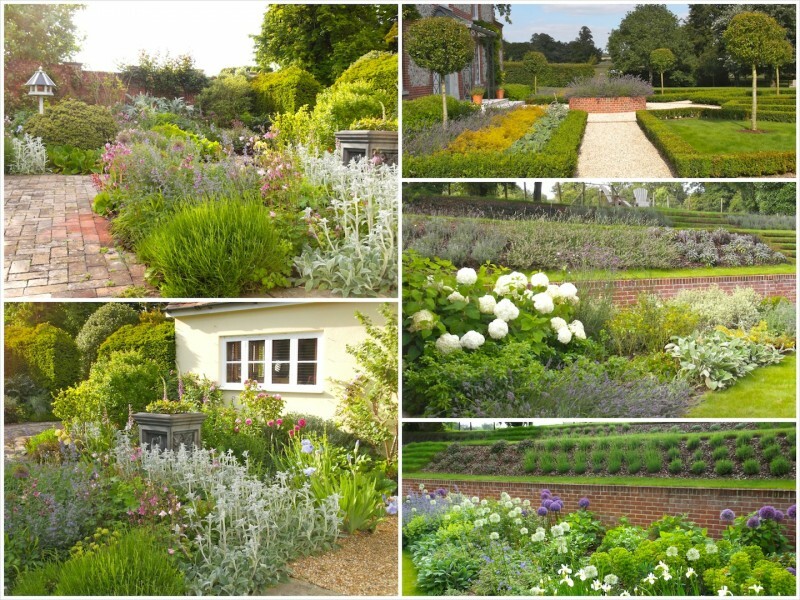 New leaf landscapes can offer a full planting design plan outlining plant varieties, numbers and spacing of plants, We can then prepare and plant your beautiful new garden. 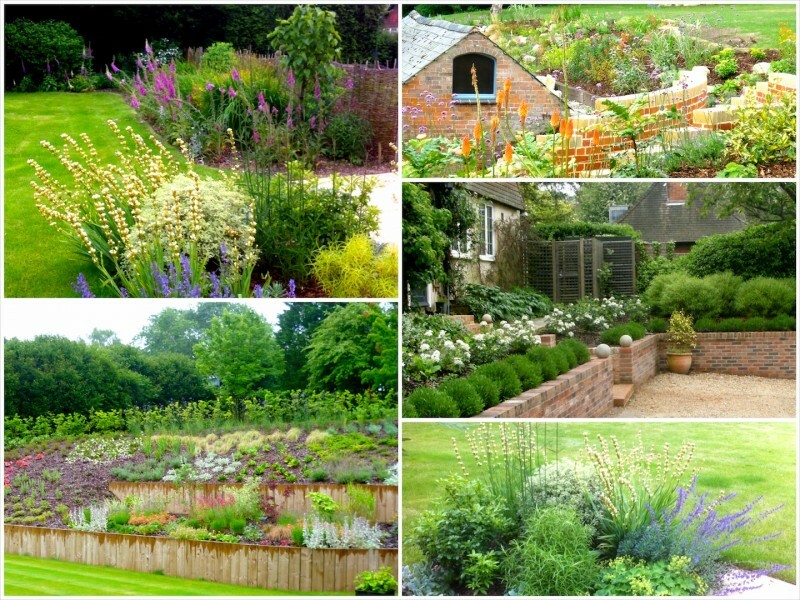 Alternatively we can work from your own planting plans and lists and work on a “supply and plant” basis. Sometimes due to busy lives or just a lack of understanding gardens can be left to “go wild”, Sometimes all is needed is a bit of pruning and the introduction of few shrubs or trees to give balance and interest. Or maybe a new mixed herbaceous border to add a splash of colour to a dull part of the garden. New leaf landscapes offer a full rejuvenation service. 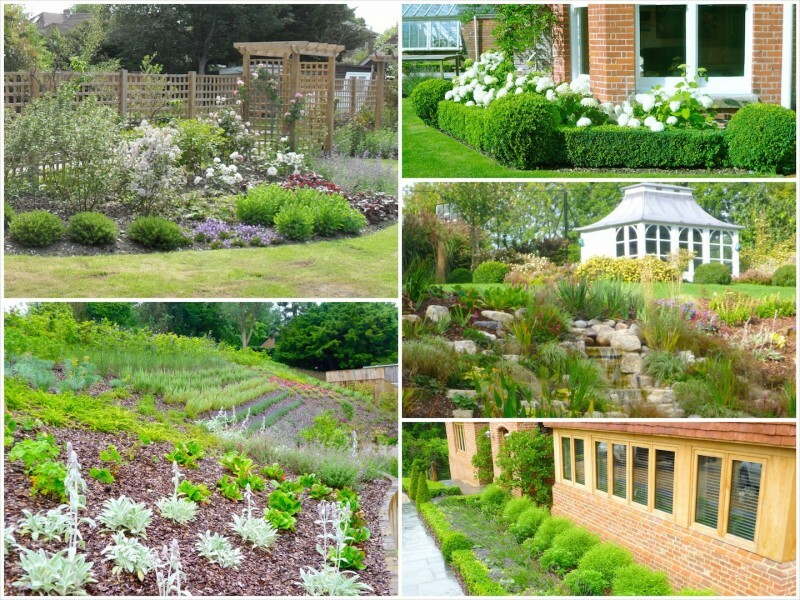 We can identify all existing shrubs and plants which can be incorporated in your new planting scheme. Over the past seven years we have built up large network of plant growers and nurseries in the U.K and Europe and can source the best quality in specimen herbaceous plants, mature trees, pleached trees, mature climbers and large pieces of topiary. We can source everything from the new ‘En Vogue’ specimens to the ‘Old English’ classics. Grown by the best suppliers in the correct and suitable compost mixes for stronger root stock which intern gives faster and stronger growth. We can source a range of boxwood in all different shapes and sizes generally from our suppliers in Belgium and Holland. Bare root hedging, box balls to 2m pyramids and everything in between we can supply and plant any boxwood required in your garden. We also have contacts throughout Italy to source the finest in Prunus lusitanica, Prunus laurocerasus, lollipop trees from half standard to standard. Yew and other evergreen specimens in all manor of shapes and sizes. Including Wisterias, Hydrangeas, Clematis and Roses we can source most varieties from 2m – 6m dependent on variety. New leaf landscapes can supply and plant all climbers as well as installing and tensioning wires where needed to ensure maximum support for the plant. Tulips planted in a variety of shapes and colours for a splash of early spring colour. Also wildflower meadows which attract, an abundance of wildlife.